IT major Wipro Friday said one of its promoters, Azim Premji Trust, has sold 26.6 mn shares of the company in a block deal on the BSE. The company however, did not disclose further details of the transaction. Following the said block deal, the shares of the company closed at Rs 256.50 Friday, down 4.58 per cent from its previous close on the BSE. Azim Premji Trust, is part of the promoter group that held 3,36,19,97,805 shares amounting to 74.30 per cent stake in the company as of the quarter ended December 31, 2018. 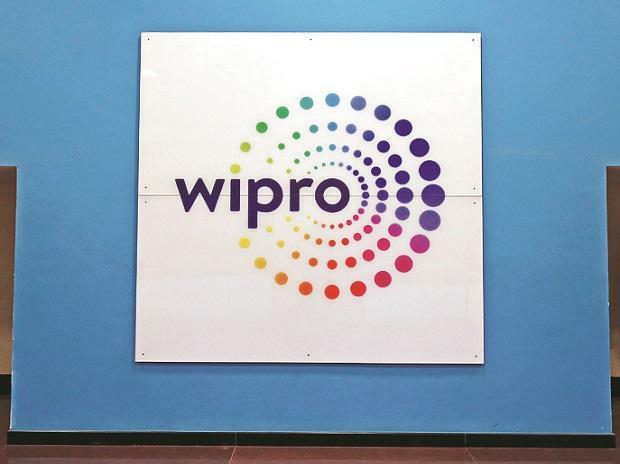 On March 7, Azim Premji Trust had sought pre-clearance for selling equity shares of the company and was granted permission for the aforesaid proposal on the very same day, Wipro said in a regulatory filing. Pre-clearance for selling equity shares of the company is required under the company's code of conduct and SEBI regulations. "On March 8, 2019, the company has been informed that Azim Premji Trust has sold 2,66,66,667 equity shares of the company on BSE," the filing added. The Bengaluru-based company said it will make necessary disclosures to stock exchanges as required under the SEBI Insider Trading Regulations within the prescribed timelines. It also highlighted that the said sale is an independent transaction undertaken by Azim Premji Trust and that the company is not a party to any negotiations regarding the same. Reports had suggested that Azim Premji Trust, which is the philanthropic arm of the IT major, was looking at selling up to 27 million shares of Wipro for about Rs 720 crore. These reports said the entity was looking to sell between 18-27 million shares at a price band of Rs 255.40 to Rs 260.78 through block deals on the stock exchanges.